In recent years, Havana has become one of the hottest tourist destinations in the Caribbean. Thanks to the easing of tensions between the USA and Cuba, there’s never been a better opportunity for foreigners to visit this culturally rich capital. Havana has invested heavily in its tourism industry, so there’s no need to worry about safety as you explore the Cuban capital. Whether you’re interested in gorgeous architecture, exciting nightlife, or delicious cuisine, you’re bound to have a great time on a cruise to Havana. 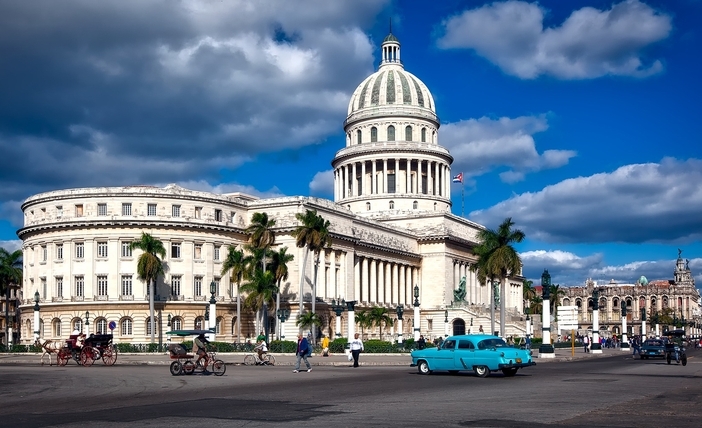 Most tours of Havana begin at the city’s impressive Capitol building, which almost looks like a copy of the Capitol in Washington, DC. After taking your requisite selfies by the Cuban Capitol, take a short walk to the spiritual heart of the nation: the beautiful Baroque-style Havana Cathedral. If you’re feeling thirsty after all that walking, then take a trip to one of Havana’s two best-known bars: El Floridita or La Bodeguitda del Medio. American author Ernest Hemingway was a frequent patron of El Floridita and La Bodeguita, and you will find traces of his literary legacy in both bars. 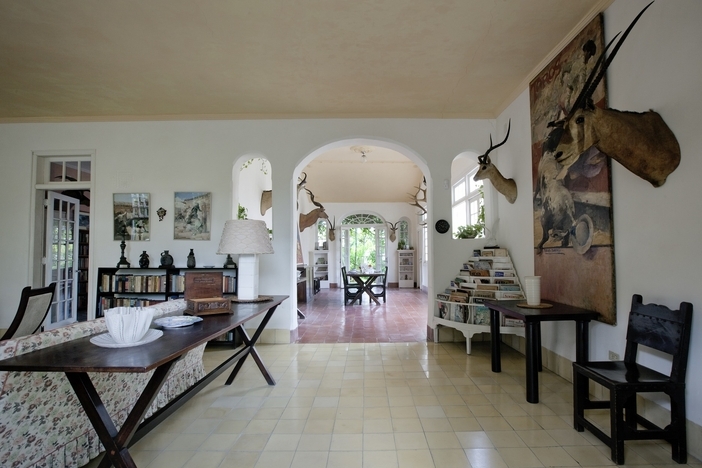 Speaking of Hemingway, consider taking a quick trip to the great author’s former home just a 20-minute drive outside of Havana’s center. Called Finca Vigía, this house is where Hemingway penned his Nobel Prize-winning novel The Old Man And The Sea. Other popular tourist draws in Havana include the pedestrian-friendly Malecón, the Havana Rum Museum, and the Partagás Cigar Factory. These are just a few of the amazing attractions you’ll have the opportunity to visit on a cruise to Havana. As with any other foreign country, it’s a good idea to know a bit of the local language before going on a Cuba cruise. The stronger your Spanish skills are, the more enjoyable an experience you’ll have touring the capital. While you’re traveling through Havana, you’re bound to run across numerous state-owned souvenir shops as well as a few private sellers. 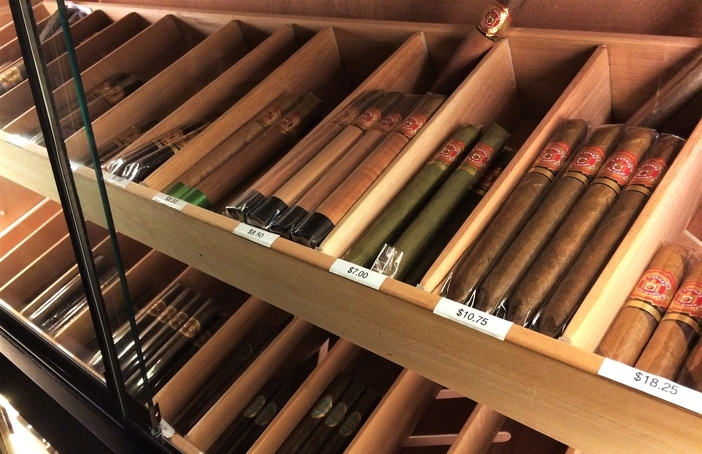 It’s recommended you go to state-run stores for cigars and rum (e.g. Casa del Habano) and private vendors for arts & crafts. By the way, one of the best places to find cheap souvenirs is in the Fin de Siglo building. Just so you know, the busiest time to visit Havana is the dry season, which is between November and March. May through June is considered the wet season and July through October is hurricane season. If you could deal with the humidity, it’s a great idea to visit Cuba during the Summer Carnivale. Going on a Cuba cruise is an experience you won’t soon forget. 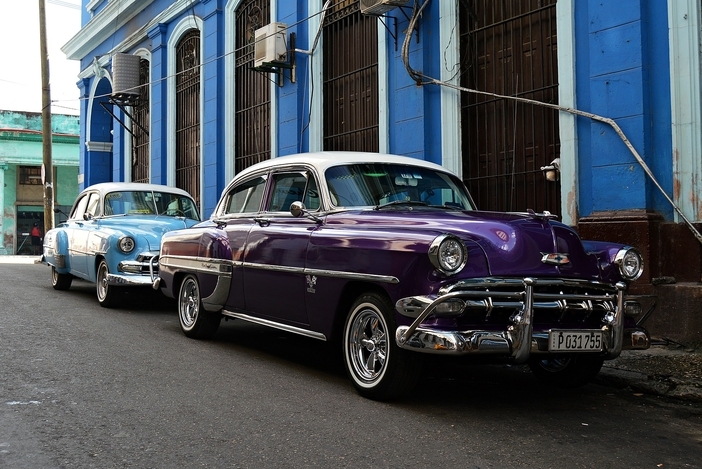 The time has never been better to take in this city’s colonial-era architecture, retro cars, and lively music. So, what are you waiting for? Book your cruise to Havana today!